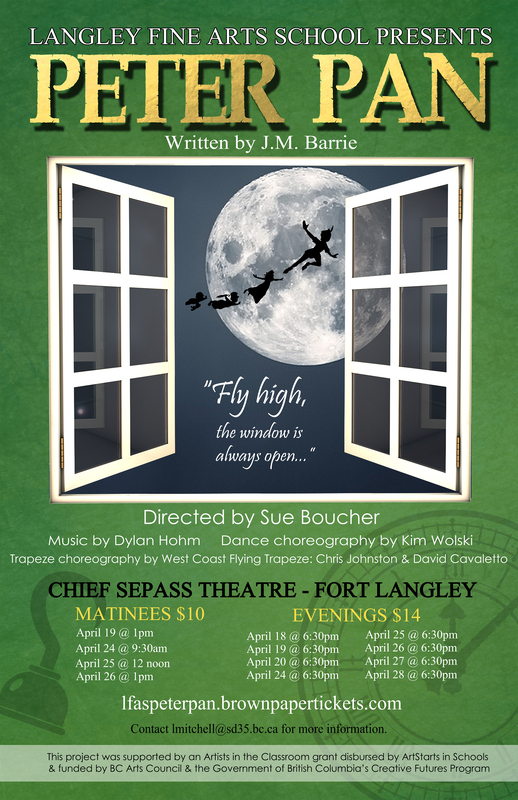 Peter Pan Tickets on Sale! Peter Pan Tickets are on sale! Click HERE to purchase tickets. Matinee Tickets are SOLD OUT. Please be sure to book your evening tickets soon to guarantee seats. All tickets not sold to evening shows will be available at the door.